Two big clashes today on Premier League. Both of them with teams from Manchester. United are travelling to Leicester, while City are facing Arsenal at Etihad Stadium. Before the kick-off of these two very interesting matches let us have a closer look at the history of the rivals. 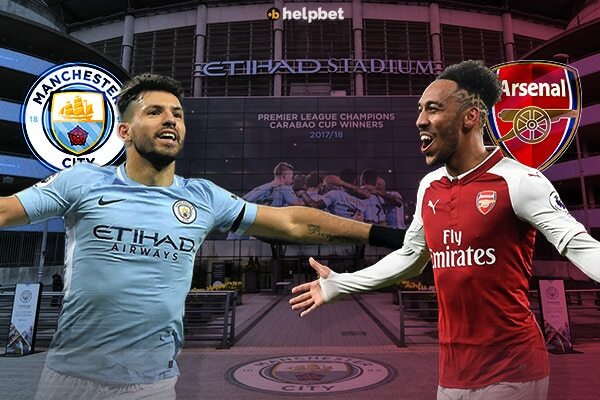 Manchester City have won their last three Premier League games against Arsenal – they’ve haven’t won four consecutive top-flight games against the Gunners since April 1937. Arsenal have lost seven of their last 11 visits to the Etihad Stadium in all competitions against Man City (W2 D2), losing the last two. Manchester City have lost four of their last nine Premier League games, as many as in their previous 72 combined. Arsenal have lost 11 of their last 19 away Premier League games (W5 D3), keeping just one clean sheet in that time, a 1-0 win at Huddersfield Town in May 2018. Since Roberto Firmino’s goal for Liverpool on January 3rd, Manchester City have scored 25 goals in a row without conceding at the Etihad in all competitions, winning their last four home games by an aggregate score of 24-0. Manchester City have lost three of their last seven Premier League games when scoring first – they had lost just three of their previous 96 matches when scoring the first goal. Pierre-Emerick Aubameyang scored his 25th Premier League goal in Arsenal’s last match against Cardiff, reaching that number faster than any other Gunners player in the competition’s history (37 games). Since August 20th, Manchester City have only won three more points in the Premier League (50) than Arsenal (47) and have lost more games (4) than the Gunners (3) in that time. Manchester City manager Pep Guardiola has never lost a match against Unai Emery in all competitions (W7 D4 L0) – the only manager he has faced more during his managerial career without losing is Joaquín Caparrós (13 games). Sergio Aguero has scored in seven of his last 11 matches against Arsenal in all competitions for Manchester City, though he hasn’t found the net in either of his last two. Since Pierre-Emerick Aubameyang’s Premier League debut (February 3rd 2018), Aubameyang and Alexandre Lacazette have combined for seven Arsenal goals in the competition – two more than any other duo for the club in that time. Leicester have won only one of their 12 home Premier League matches against Man Utd, coming from two goals down to win 5-3 in September 2014. Manchester United have won 16 of their last 20 matches against Leicester City in all competitions. Leicester have won more points from losing positions than any other Premier League side this season (13). Manchester United are the only team to have received a yellow card in all 24 of their Premier League matches this season. Leicester haven’t lost three consecutive home Premier League games since December 2014. Manchester United are looking to win five consecutive away matches in all competitions for the first time since October 2012 under Sir Alex Ferguson. Since a 4-0 win over Swansea City in April 2016, Leicester have won just one of their 14 matches on Sunday in all competitions, a 2-0 win over Everton in Claude Puel’s first game in charge in October 2017. Man Utd’s Juan Mata has scored four goals and assisted two more in his last five Premier League appearances against Leicester, scoring in each of his last two games at the King Power (three goals). Since the start of the 2014-15 season, no player has scored more Premier League goals against Manchester United than Leicester striker Jamie Vardy (4, level with Gylfi Sigurdsson and Sergio Aguero). Paul Pogba has been involved in 53% of the 19 goals scored by Manchester United in the Premier League under Ole Gunnar Solskjaer (6 goals, 4 assists). £10 Bet & Get £10 Free Bet! By using this form you agree to the storage and handling of your data from this site. HelpBet is your ultimate guide to online betting. Come inside and read all the information about online bookmakers, betting theory and the best promotions. HelpBet via detailed reviews from an experienced team is trying to be punters road-sigh in the way for gaming Eden. 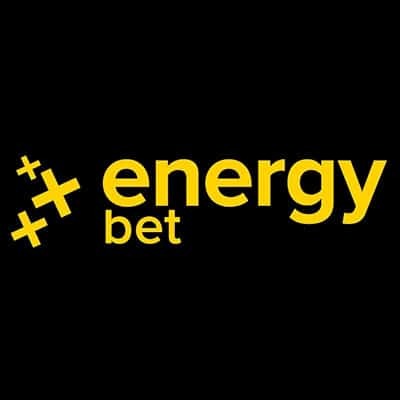 Inside our website, you can find a detailed presentation of bookmakers, everything that has to do with terms and types of betting and most important of all a daily update of industry’s news and offers. 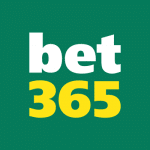 For any queries or assistance you may need in dealing with bookmakers, you can contact the webmasters directly, either through the contact form or by writing a message in the window to the right of the page. Helpbet will mediate to solve any problem as it has the ability to contact the bookmaker on your behalf.